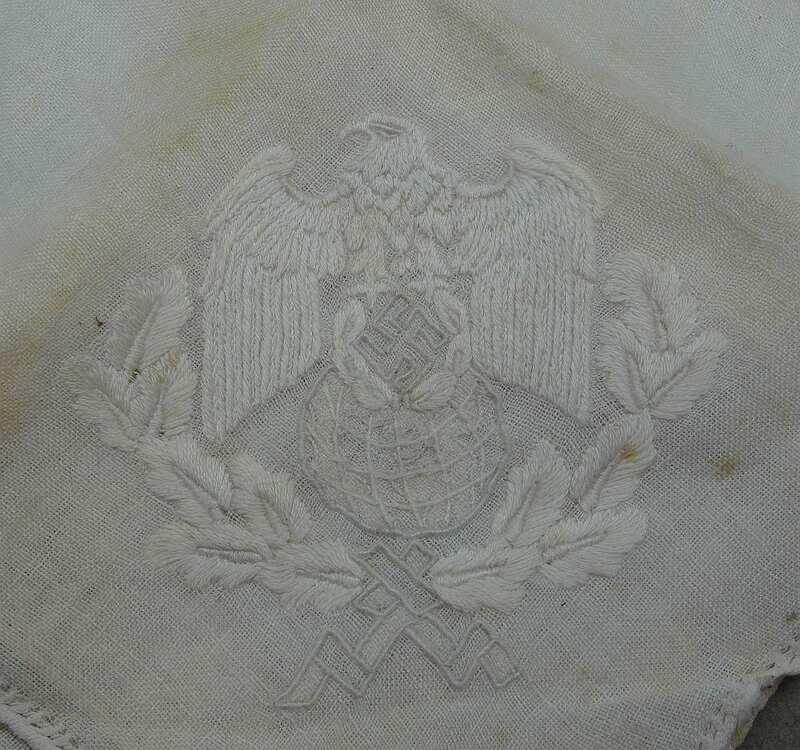 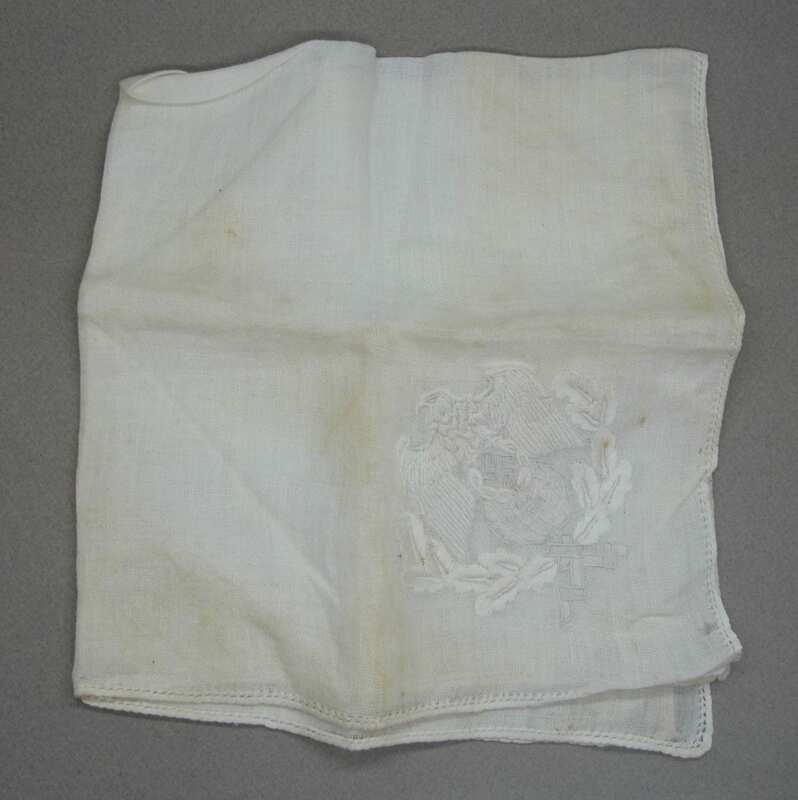 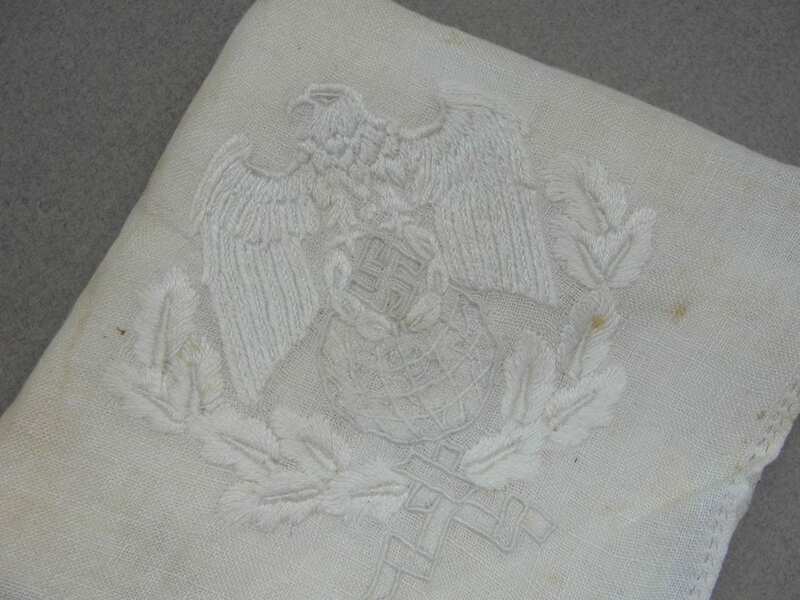 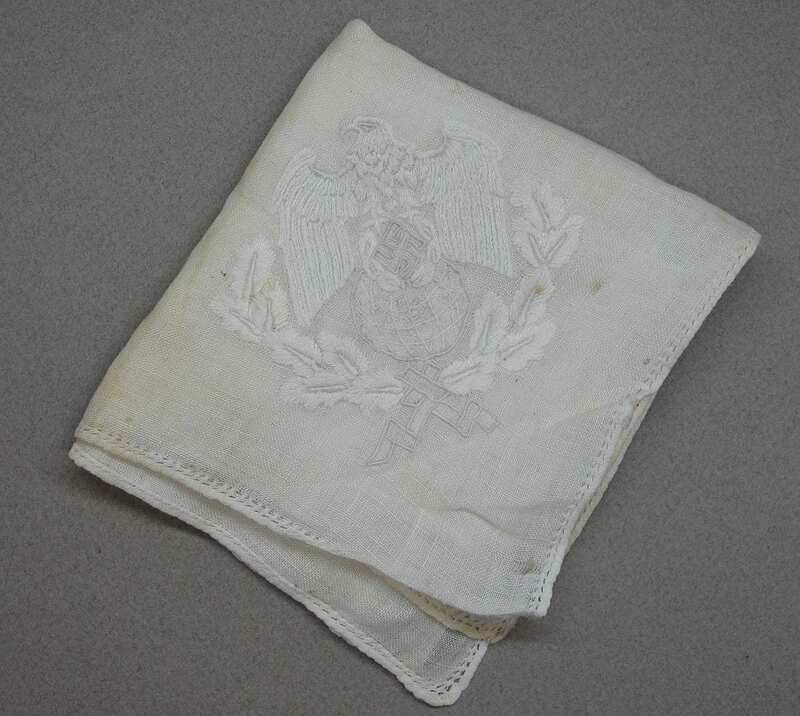 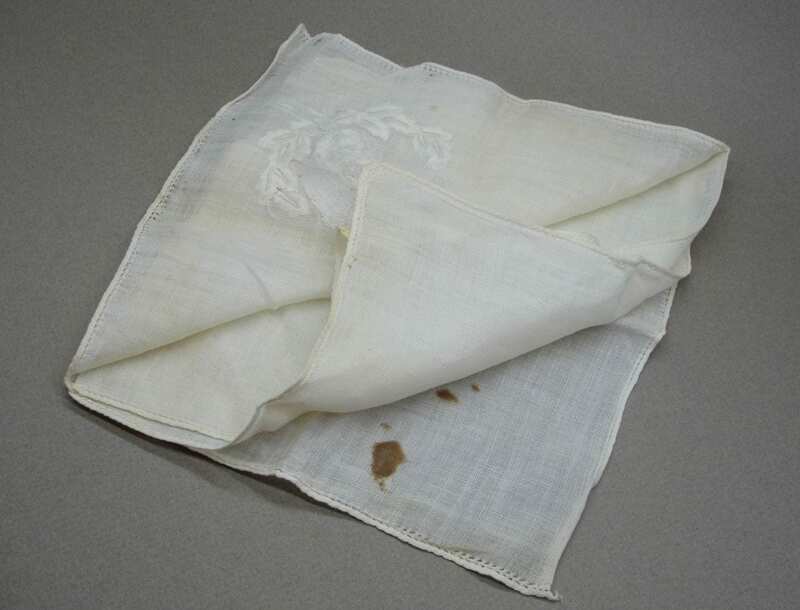 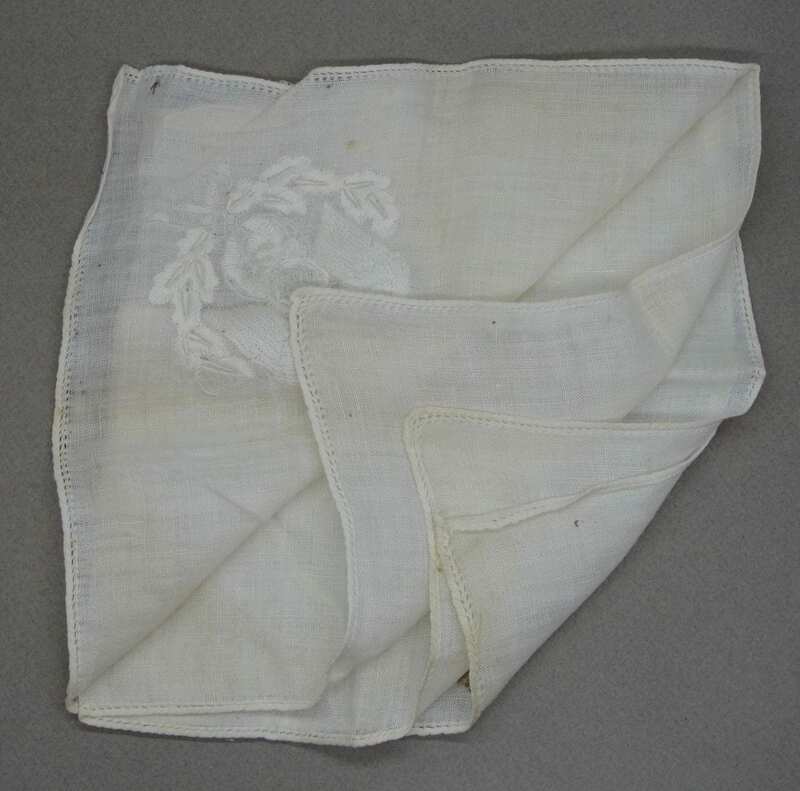 Joachim von Ribbentrop’s (Reich Minister for Foreign Affairs) Fine Linen Napkin. 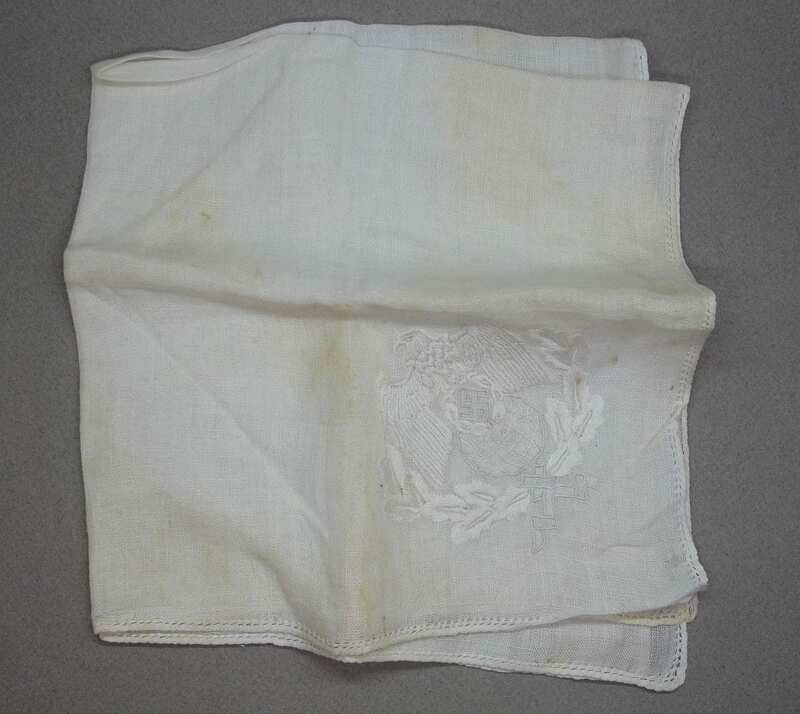 This one has some staining from storage and 3 small holes. 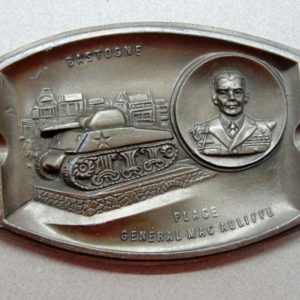 Rare personality item. 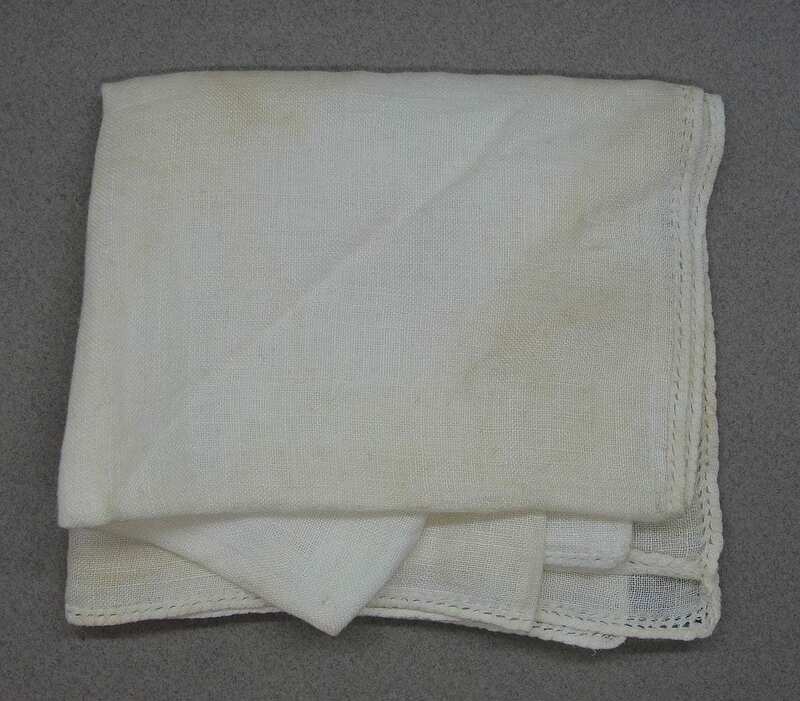 16 by 16 inches. 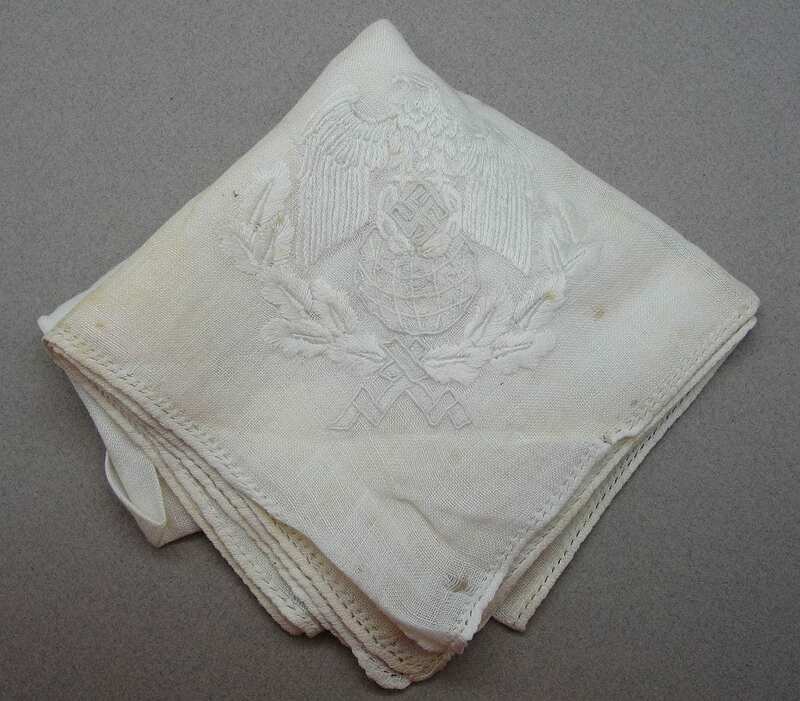 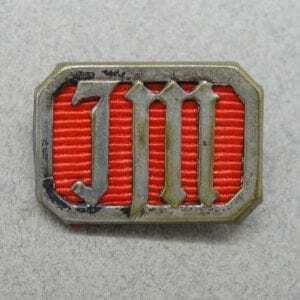 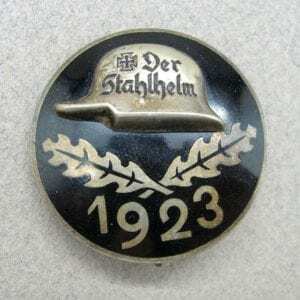 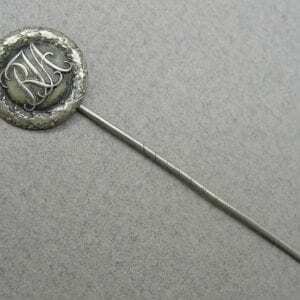 Used at formal functions of the top diplomat of the Reich.